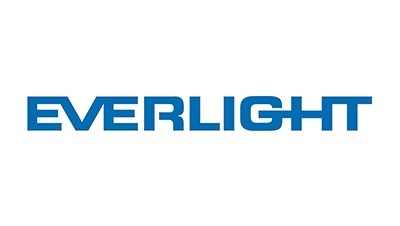 Taiwanese LED producer Everlight announced that the Federal Court of Australia has denied Nichia’s appeal request and decided that the asserted claims of Nichia’s Australia patent 720234 are invalid on January 29, 2019. The Court has affirmed that Everlight’s products of Arrow are non-infringements. According to the judgement of the Court, Nichia has been ordered to pay legal cost to Arrow. Apart from the patent infringement filed in Australia, Everlight has filed invalidation trial procedures against Nichia ‘s YAG patents in United States and Taiwan and received these winning judgements. Supreme Court of the United States has affirmed the invalidation of Nichia’s claims of YAG patents, US5,998,925 and US7,531,960. Moreover, Intellectual Property Court of Taiwan has affirmed that Nichia’s Taiwanese YAG patent, TW383508, is invalid. It remained unchanged that Everlight prevailed in these judgements.